“The growers bring the flowers to the auctions, I auction them in the morning with the auction at the clock, the buyers buy them and I try to make the highest price out of the market". Erik works at the Royal Flora Holland near Amsterdam, the largest trading centre for plants and flowers in the world. He fears that in the case of a hard Brexit, people will pay more for flowers, as new tariffs could apply. “Maybe for the consumers, the price will be higher because if the price at my clock is 50 cents it will be 50 cents. That’s the price, but then it still has to be transported to the UK”. 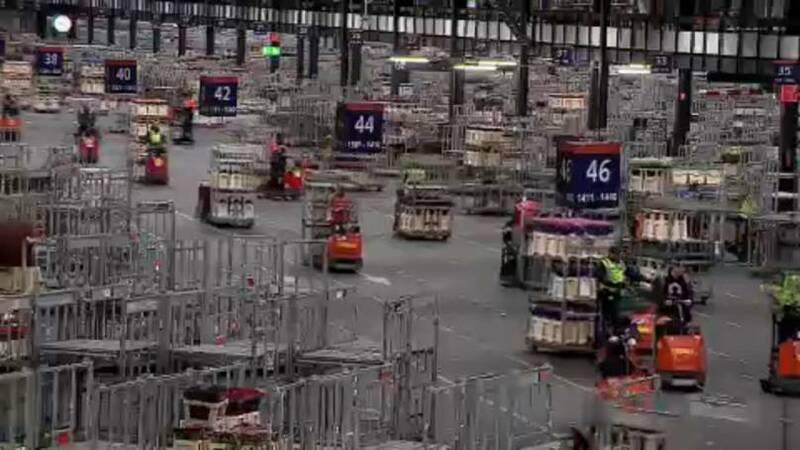 The distribution centre of Royal Floral Holland is a hectic crossroads of trolleys that dispatch auctioned flowers to companies that deliver also to the UK. “We still want to export to the UK but it really depends on the kind of Brexit scenario. If it is a hard Brexit, then we fall back to WTO regulations and the UK as a third country, that’s what they mentioned. So you need more people for customs the sanitary and quality checks and that’s going to be the main difference," Yme Pasma, chief operations officer at Royal Floral Holland said. 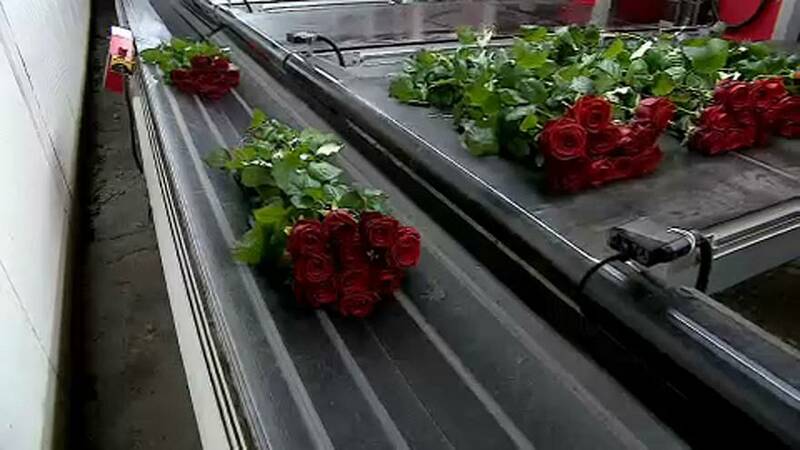 Every two seconds a truck leaves this place to deliver flowers around the world. “There is one lucky thing: the UK mother’s day is just one day after the Brexit, so all the flowers are already there, so mothers don’t have to worry about that”. 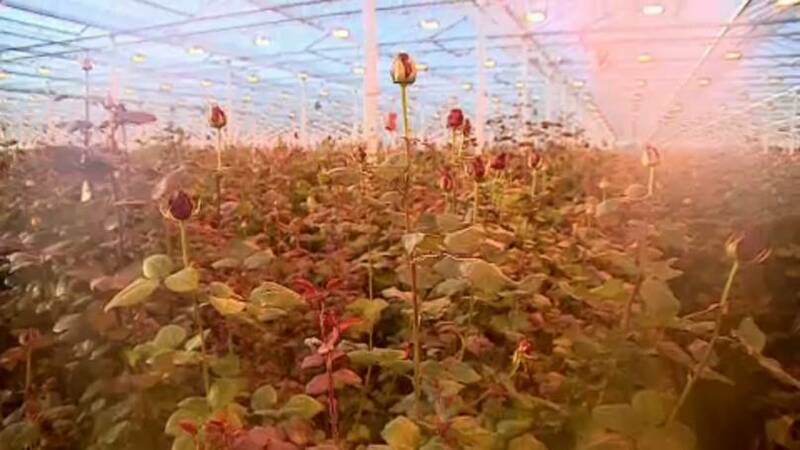 Marius’ company delivers 85% of the flowers to the UK. He is worried about possible delays caused by controls at the borders. “In case of a no deal Brexit it is going to be a lot of paperwork, a lot of waiting time at the border. I don’t know if we can go by train anymore, so I think there will be another day, other 24 hours added. We don’t have much information of what is going to happen. Nobody has”. These roses are now ready to reach the UK to make someone's day more special. This is another thorny issue for Brexit that could leave many loved ones with empty hands.